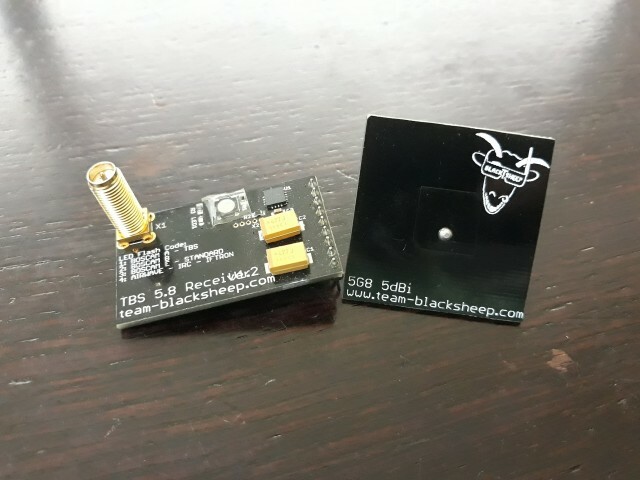 This 5.8 receiver module is made specially for the Fatshark Dominator. 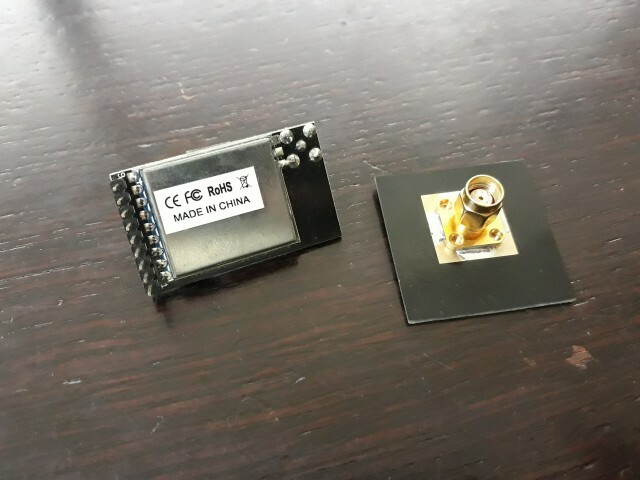 Featuring custom, high-sensitivity 5.8 GHz receiver modules compatible with all 5.8 GHz systems sold to date. 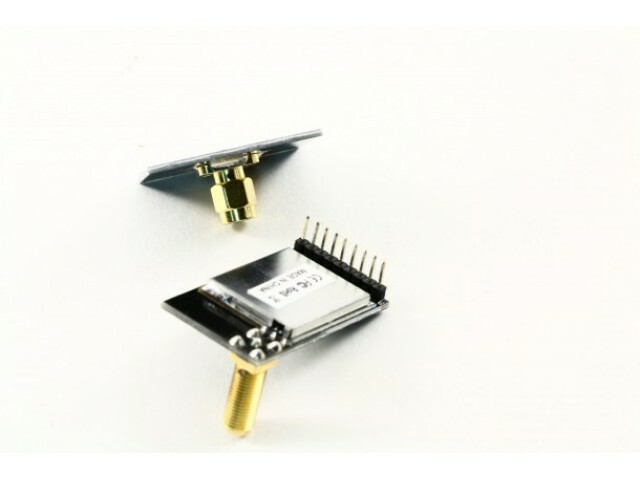 More specifically transmitters sold by HobbyKing, Foxtech, etc and out-of-the-box systems such as the SpyHawk FPV are supported, as well as all Airwave-compatible transmitters (e.g. ImmersionRC). Note: compatibility with Airwave is provided, but the quality will not be desirable. We suggest the use of BOSCAM video transmitters. Place the module into your Fatshark Dominator receiver. Toggle between bands by pushing (and holding) the golden button. The receiver will display the currently active band with the LED. Toggle channel within bands using the Fatshark channel select buttons. Fatshark Dominator compatible, toggles channels using the Fatshark button! Can be installed into Fatshark Attitude goggles! * Airwave frequency support is not full spec. Range is affected, as well as transmission picture quality! We highly recommend the use of BOSCAM transmitters. 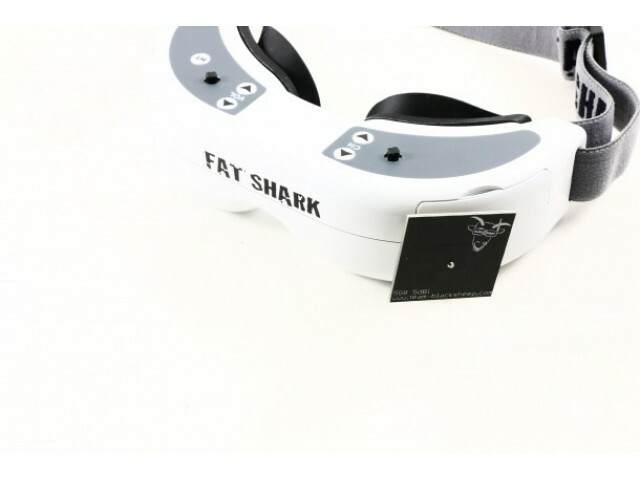 * Fatshark Dominator Goggles not included!